Our luxurious seafront resort is a perfect destination for your honeymoon. 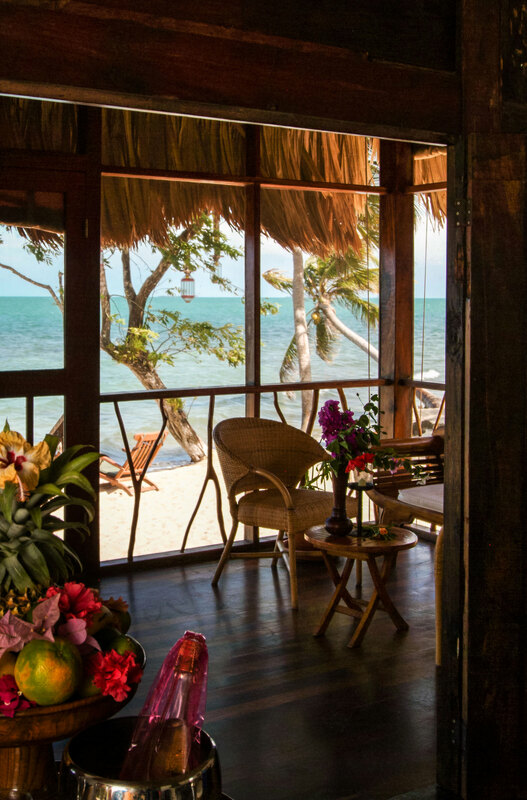 Situated on a stunning white sand beach, our private, beautifully-appointed suites are the perfect romantic hideaway. Unwind beneath shady palms, enjoy the warm Caribbean Sea, or relax beside our swimming pool. 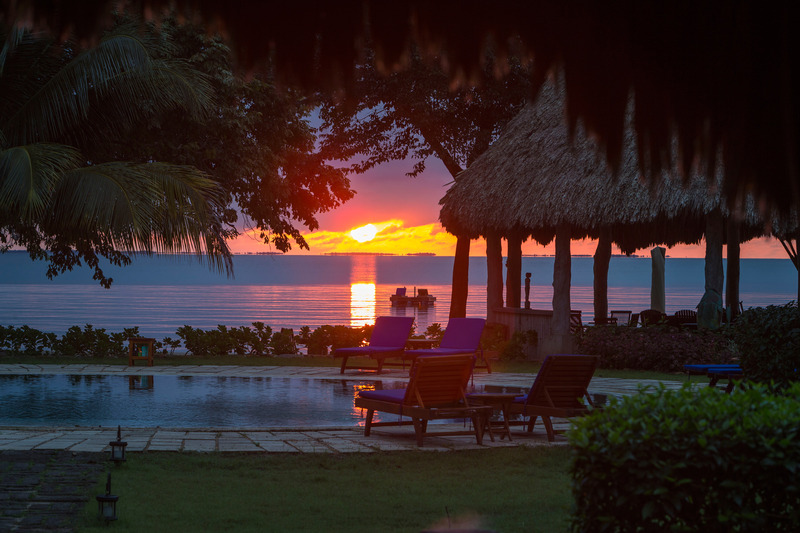 This all-inclusive Belize honeymoon vacation also features delicious meals in one of our three acclaimed restaurants, rejuvenating couples' spa treatments, and a pair of exciting adventures exploring the magnificent surroundings of Placencia. • Five nights in a luxurious Seafront Cottage. • All breakfasts, lunches, and dinners. 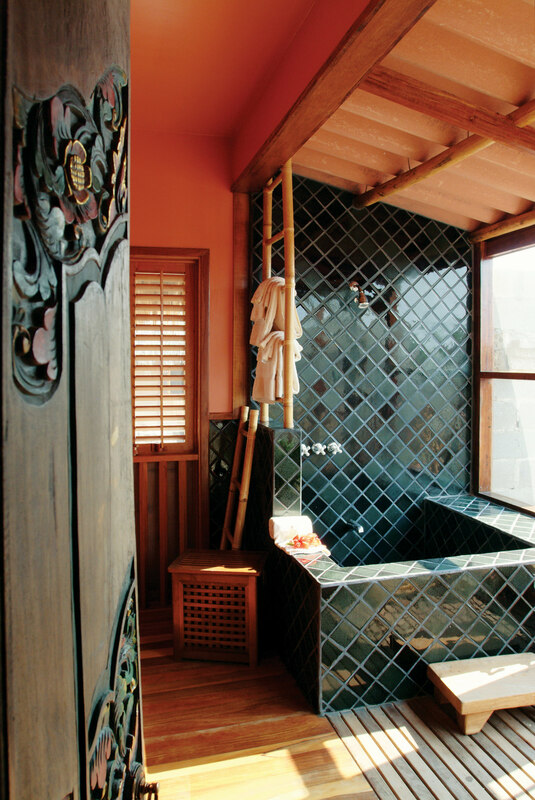 • Spa treatments for two at Turtle Inn’s Sunset Spa. 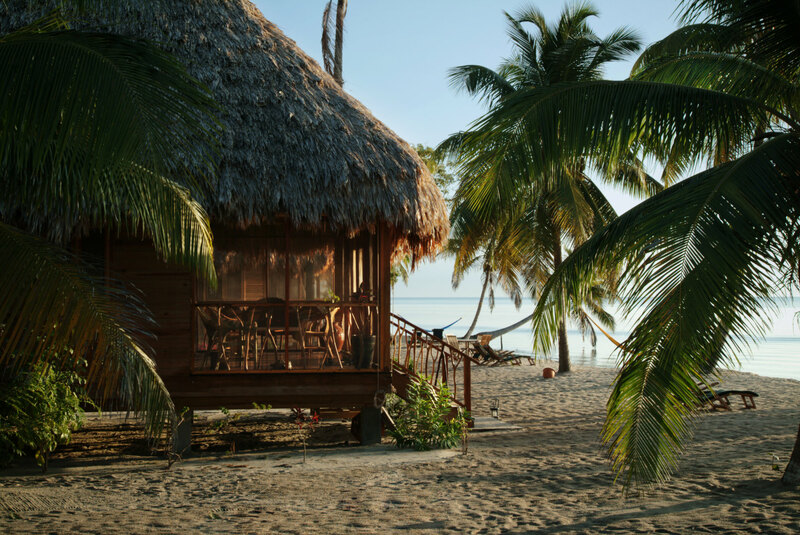 • Roundtrip domestic air from Belize International to Placencia with transfer from Placencia airstrip to Turtle Inn. Above rates are per couple. Beverages are not included with meals. Extra nights can be added for a supplemental charge. No service charge has been added to tours. Gratuities are optional. A US $2,000 deposit is required to secure reservations. Balance is due 45 days prior to arrival. Unused portions of the package are non-refundable. We cannot guarantee exclusive private tours.